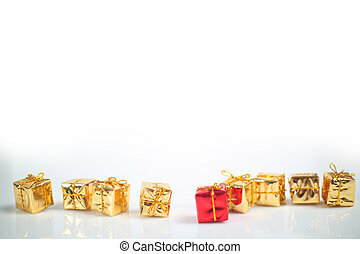 Holiday gifts. 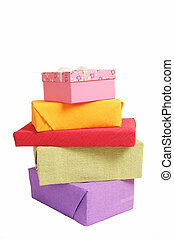 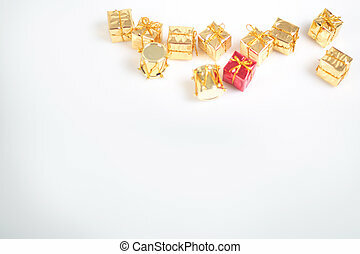 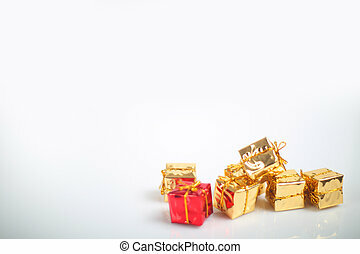 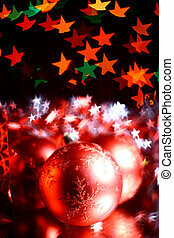 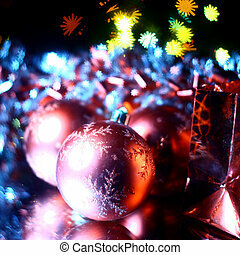 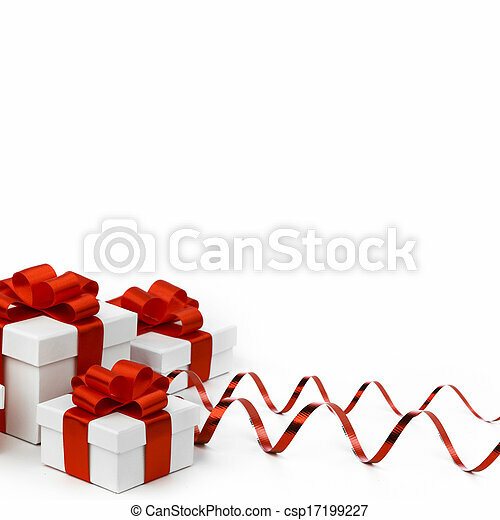 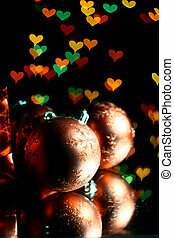 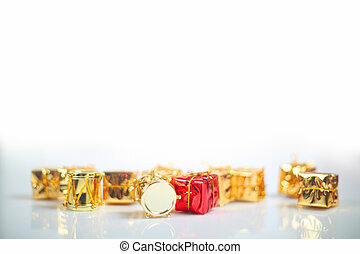 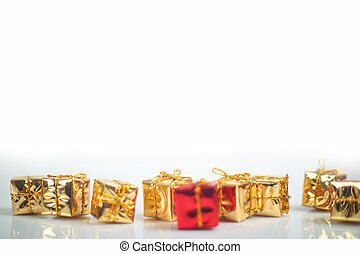 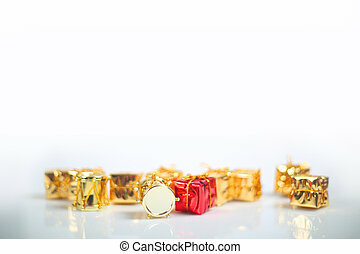 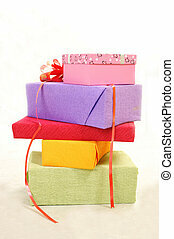 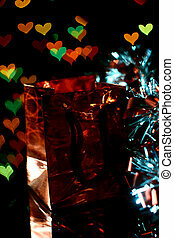 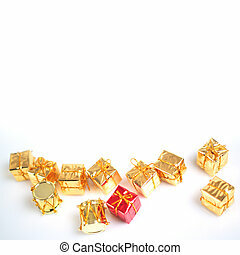 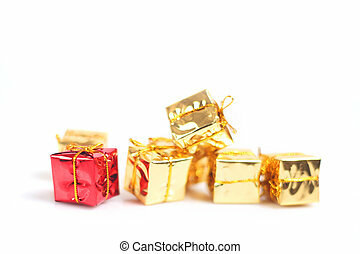 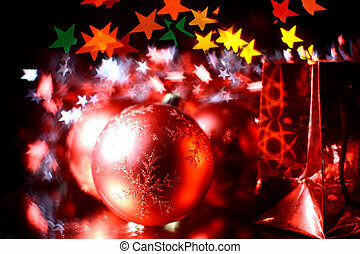 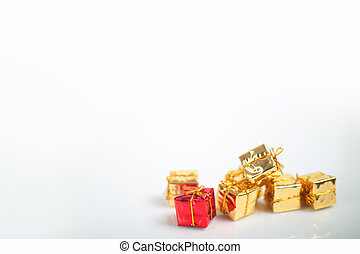 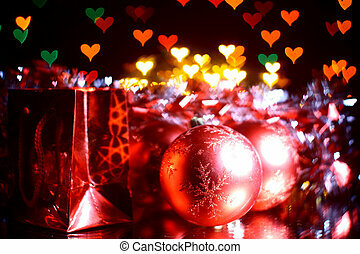 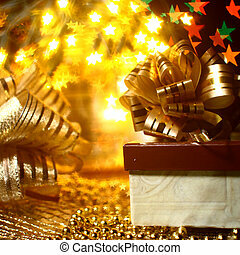 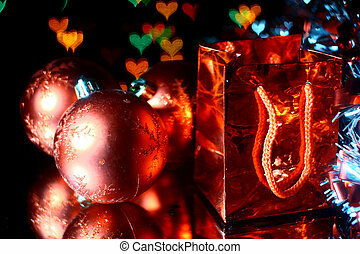 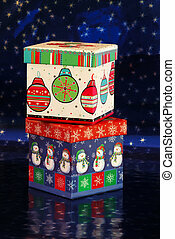 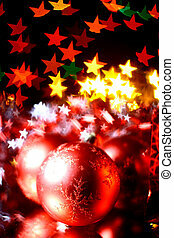 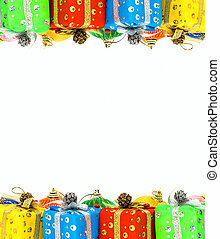 Decorative holiday gifts in white boxes with red ribbons on white background. 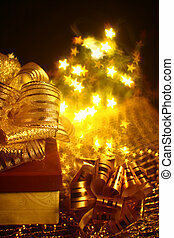 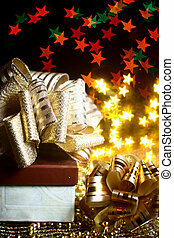 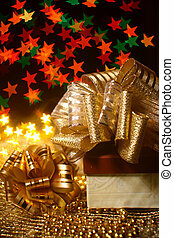 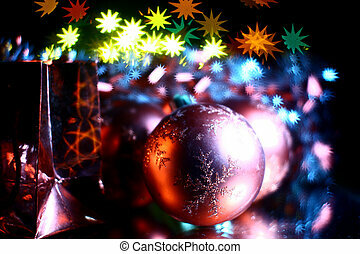 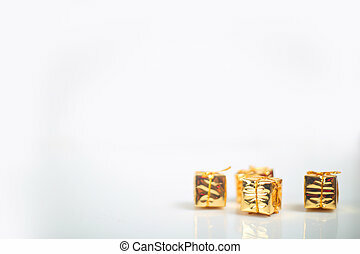 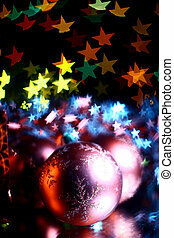 Holiday Gifts - Two wrapped gift boxes against a starry blue background.